Venezuela’s Petro cryptocurrency has been called “illegal” and “unconstitutional” by the country’s National Assembly. 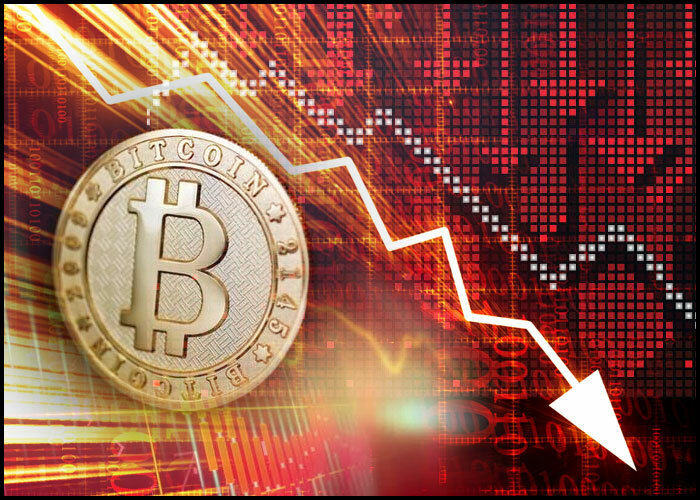 Bitcoin has suffered another fall in its current exchange value, with the virtual currency's latest closing price standing at US$9434. In Japan, the Financial Services Agency has been throwing its weight around and has issued business suspension orders to two cryptocurrency exchanges. It’s fair to say that there is quite a lot of doom and gloom being cast over the cryptocurrency world at the moment. With regulation rapidly closing in on virtual currency (VC) trading it seems the Wild West environment of the industry now has several new sheriffs in town. In Venezuela, President Maduro may still be celebrating the country’s Petro cryptocurrency “success” (apparently US$735 million raised in one day of pre-sale), but it seems the state’s National Assembly is not on the same page. The Asamblea Nacional issued a statement claiming that the Petro was illegal, unconstitutional and that the cryptocurrency was basically the Devil incarnate. It wasn’t just the Petro suffering from bad press, though. 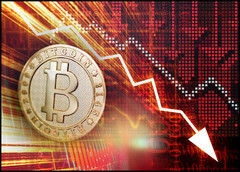 Cryptocurrency’s flag-bearer, Bitcoin, has also had a rough time lately. The VC had already experienced a dramatic fall in value recently, arguably down to a damning statement from the US Securities and Exchange Commission (SEC). Speculation about the cause of yet another drop today has centered on the SEC’s scrutiny, rumors of hacking activity in Hong Kong, and events in Japan (see below). Bitcoin has now lost over US$2000 in value in less than a week. Finally, the Japanese Financial Services Agency has ordered VC exchanges FSHO and Bit Station to suspend their operations until they improve their security and trading practices. Business improvement orders were delivered to five other exchanges: GMO Coin, Tech Bureau, Mister Exchange, Increments, and Coincheck. The cryptocurrency bubble might not be bursting yet – but current signs do seem to be pointing in that general direction.